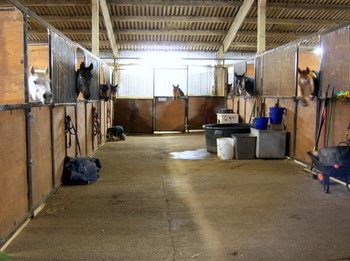 Welcome to Saxelbye Manor Stud a family business breeding quality sport horses since 1986. 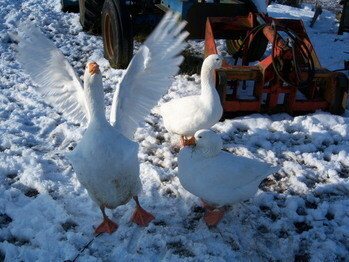 Based in Leicestershire we are just north of Melton Mowbray on our 125 acre farm where we also run a livery yard. 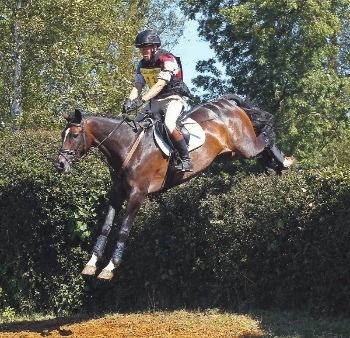 I grew up with horses around me and have successfully competed in eventing. 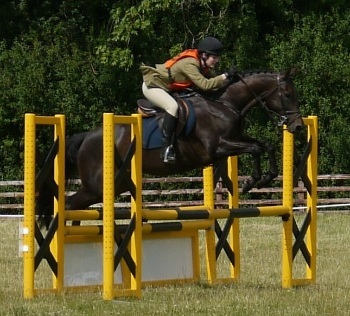 I decided to start breeding when I was looking for a new horse to go eventing and realised that people tend to keep their best horses. 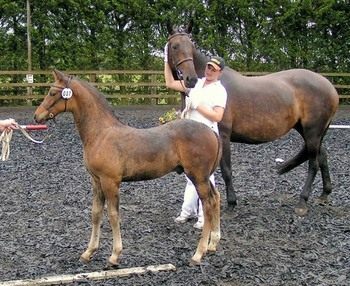 I had an excellent pony club mare so used her to breed my first foal. 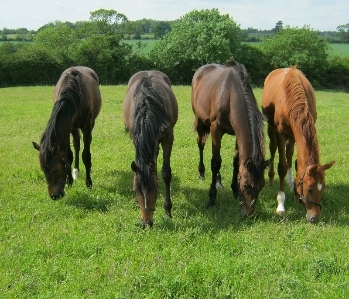 Since then I have bred many more foals concentrating on temperament, conformation and movement as the priorities to ensure the youngsters are very trainable, well put together and suitable for competition. My husband, Tony, is agriculturally trained so in addition to helping with the horses he looks after the land and makes our hay. 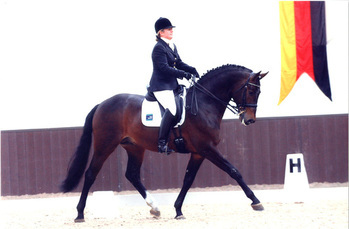 We have a daughter, Lizzie, who is also following our passion for quality horses. 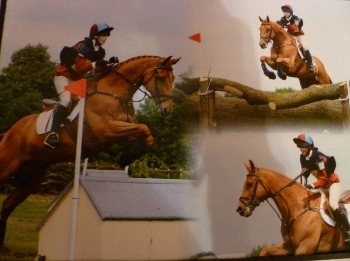 She competes in eventing, show jumping and dressage with her horses Pacific Blue and Athlone Tom and is an active member of the Quorn Hunt Pony Club. 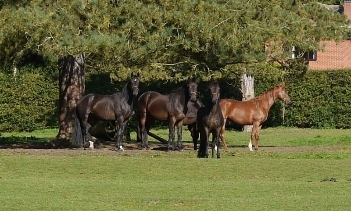 Please explore the website to find out more and contact us if you would like more details about any of our horses, livery options or to arrange a stud tour.